A new book about her influence on the fashion world and a ballet inspired by her life- Frida Khalo’s legacy is very much alive. Ollie Facey writes on the iconic Latina, who remains a source of fascination for artists the world over. 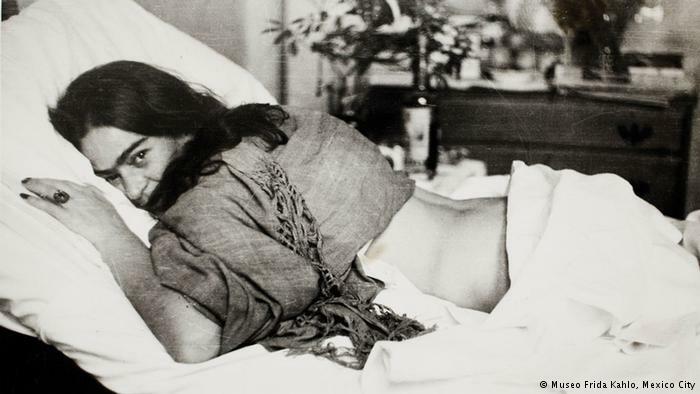 Celebrated for her uncommon, unflinching impression of the female form, Frida Kahlo is one of the most famous female artists ever to have lived. 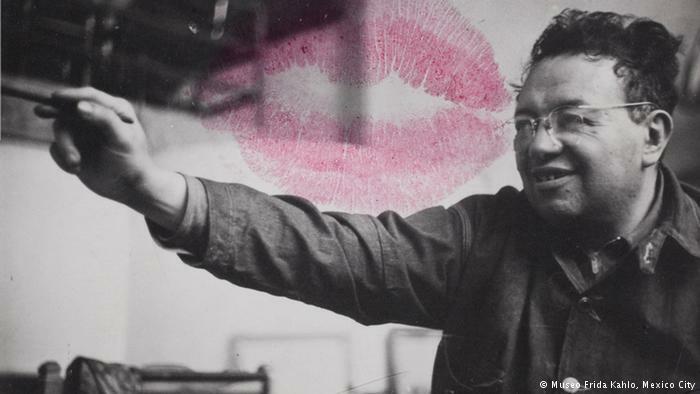 Still praised by feminists worldwide, she proved a rarity in a male-dominated art world where women were painted by men, for the benefit of the male gaze. 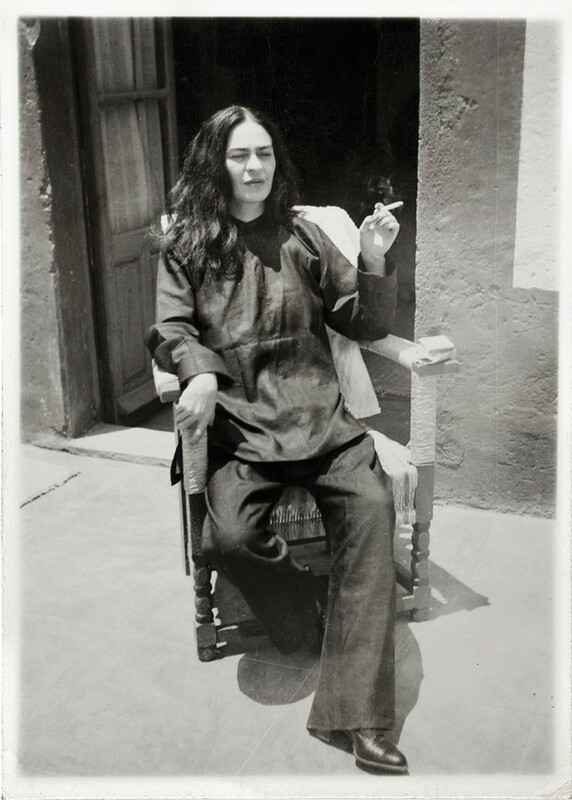 Not Frida. Many of her self-portraits display a steely expression, with no attempts at hiding features that could be un-feminine to some such as her a mono-brow and a light moustache. Kahlo’s narrative is well-known: she originally studied medicine, but changed her career course after a bus accident which severely damaged her spinal cord and other areas of her body. 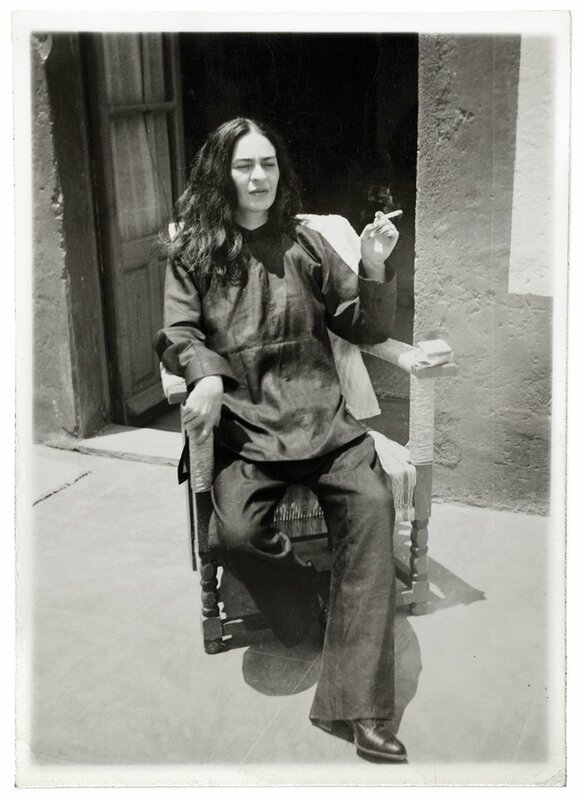 Although this left her bed-ridden, with an easel she could use in bed and a mirror at the other side, Frida began painting the self-portraits that would make her so successful. The thorny necklace, a motif in Kahlo’s work, announces the pain and suffering that she went through, constant and unrelenting. She was born in 1907 on July 6th, in the house that she would grow up, live and die in, the now famous Casa Azul. Today it is a museum dedicated to her artwork, memorabilia and personal items. 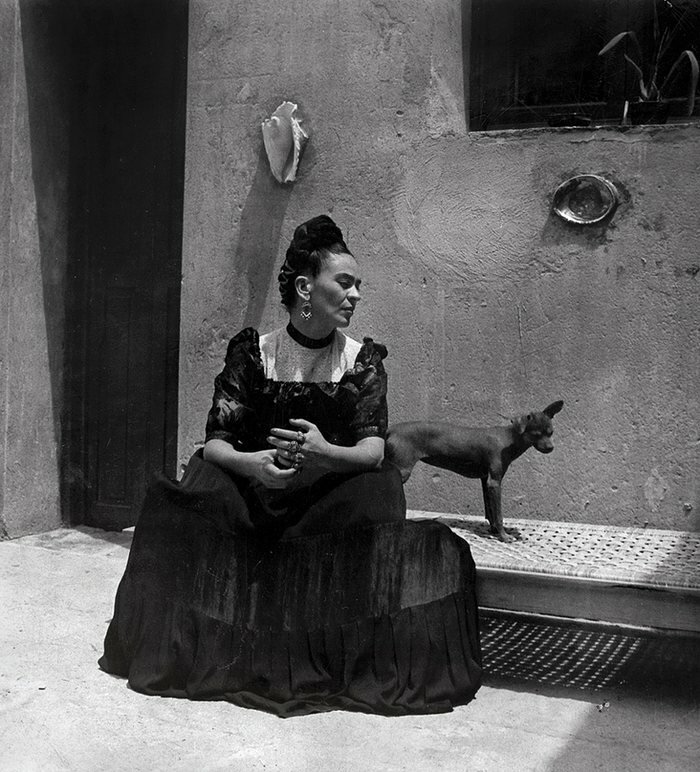 A large collection of her private photographs were displayed for the first time in 2013, which provide intimate portraits of this enduring Mexican icon, taken by friends, family and herself.